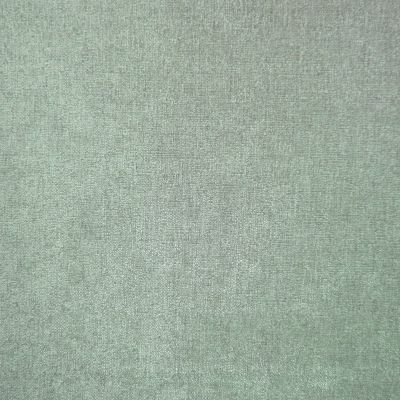 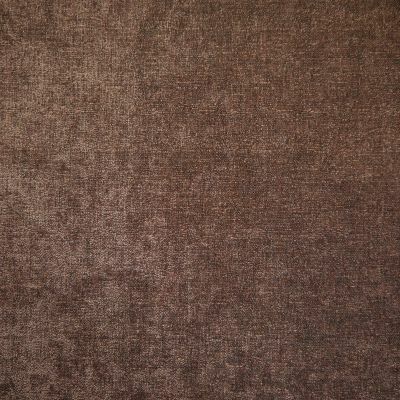 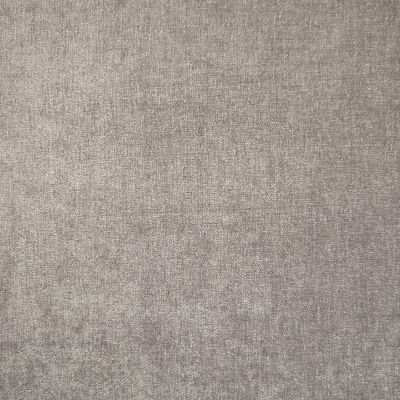 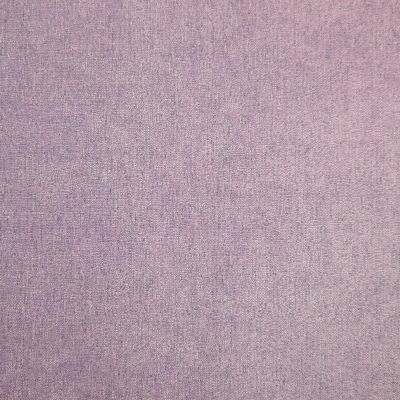 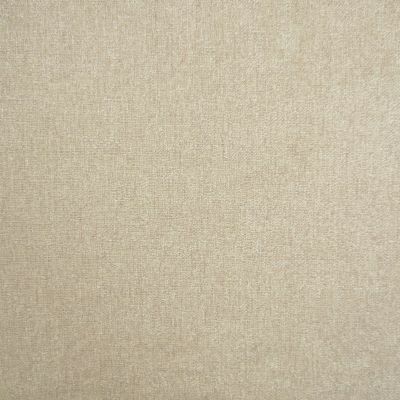 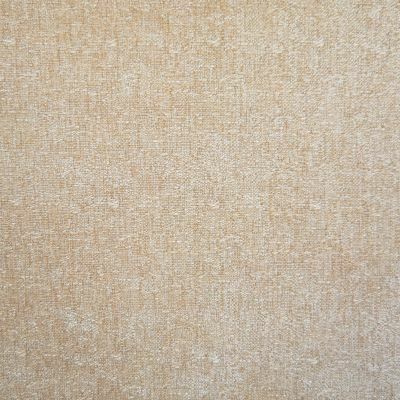 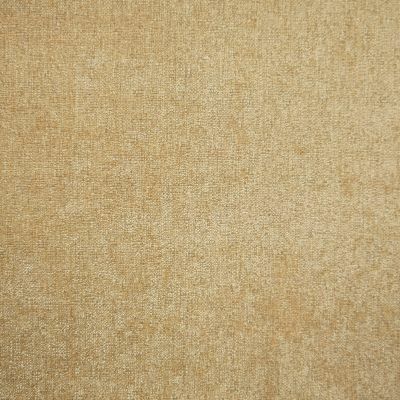 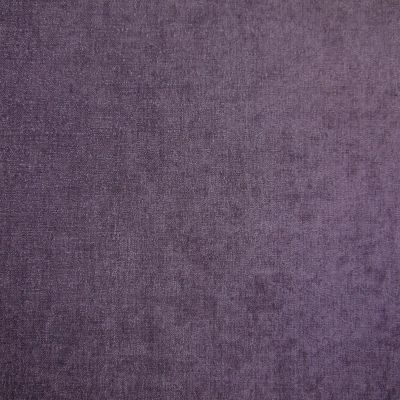 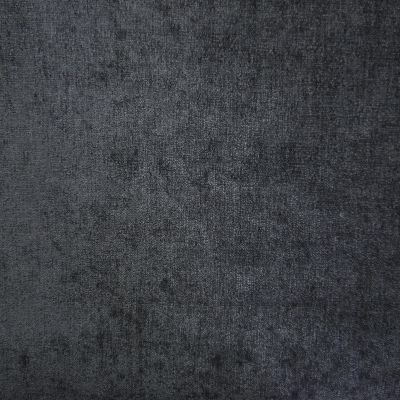 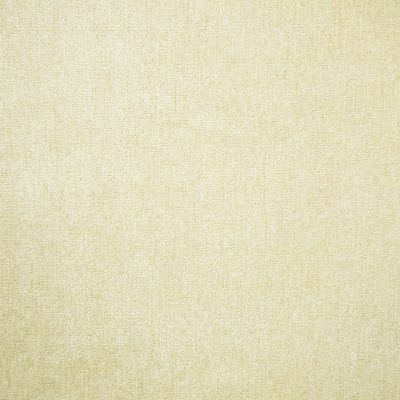 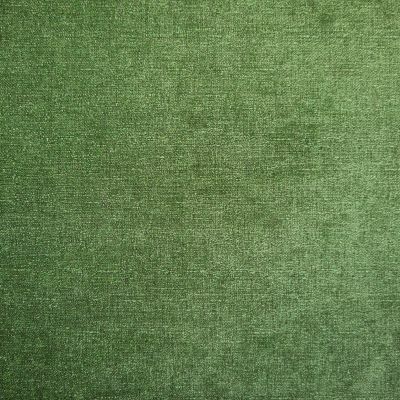 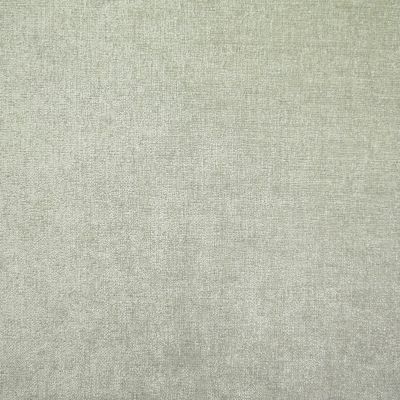 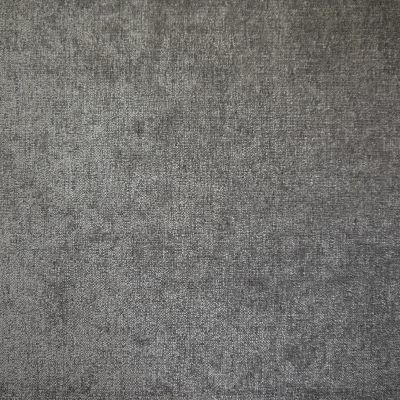 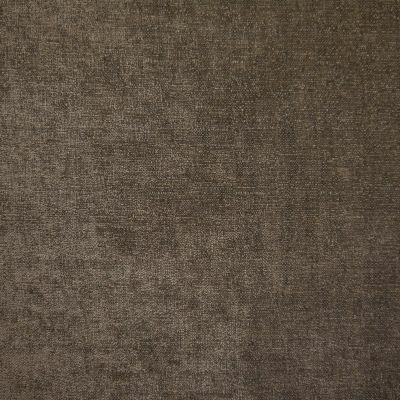 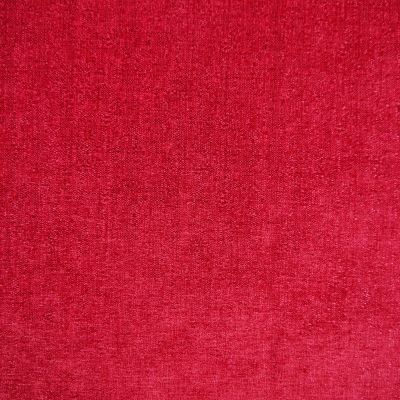 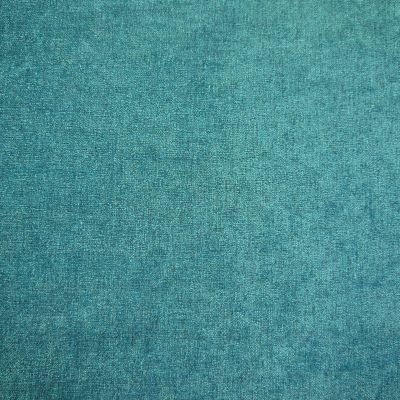 Although this is technically a chenille weave, Ferrara looks, feels and behaves just like Dralon velvet. 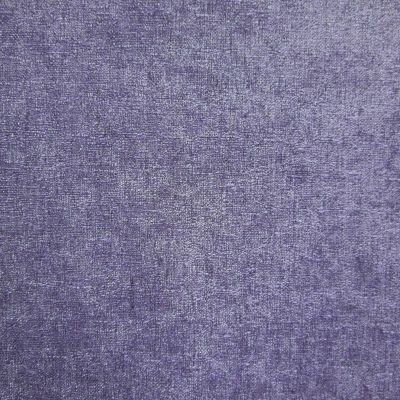 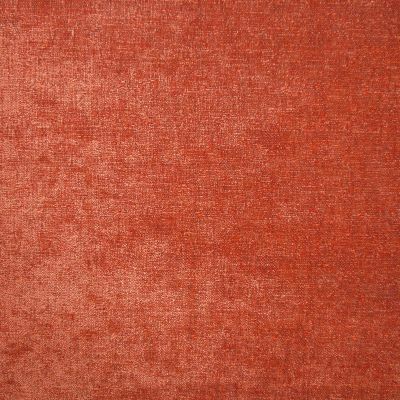 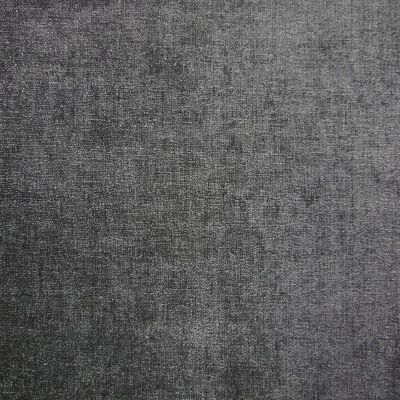 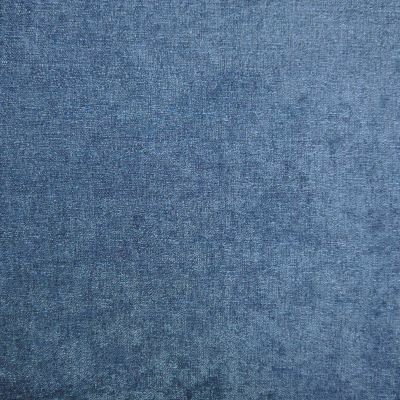 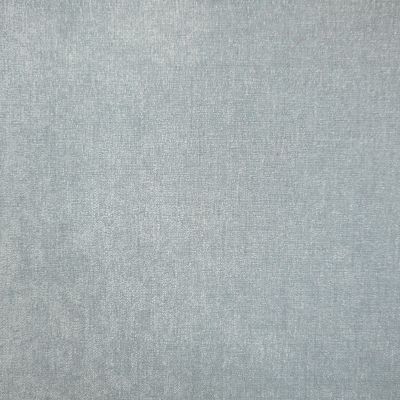 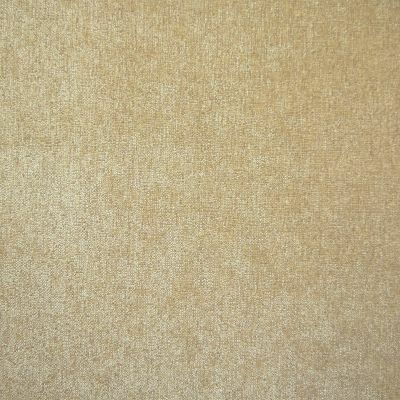 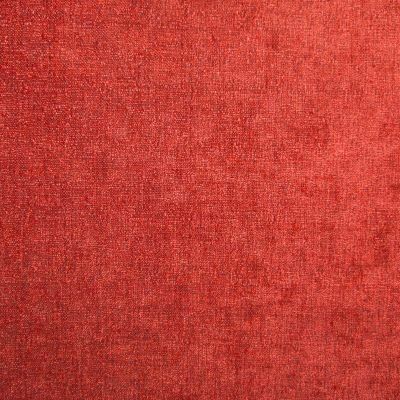  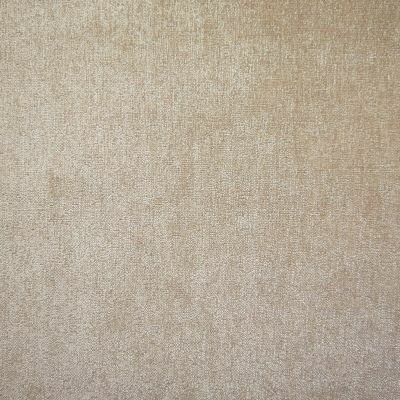 It has the same worsted appearance with a superb depth of sheen. 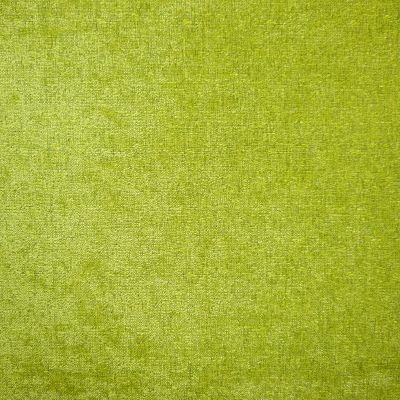 29 great colours to choose from in a mix of traditional and contemporary shades. 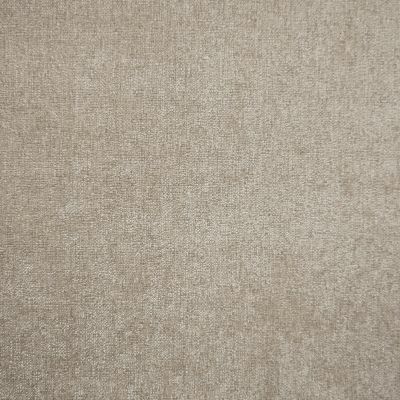 Ferrara is machine washable at 30 degrees and is phenomenally hard wearing making it suitable for even the most demanding situations.